I don't like to put people in boxes, and I would never consider myself sexist; but from my observations as a Kitchen and Bath professional, it is almost comical how often individuals approach the topic of home improvement according to his or her seemingly predestined gender bias. We have frequent visitors to our shop. 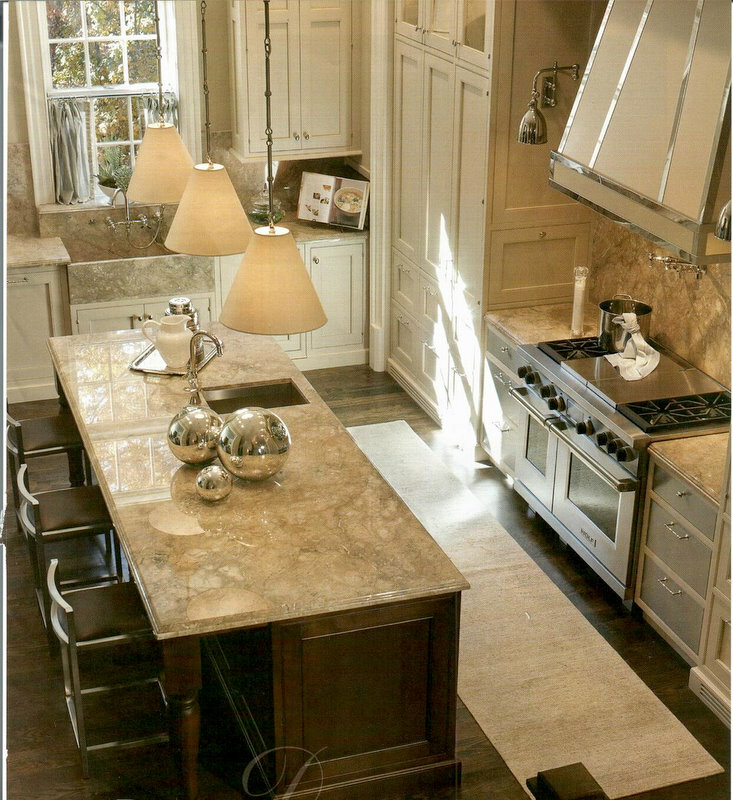 Often a couple who is embarking on a kitchen remodel or building a new home stops in to gather information. Interestingly, by "information" the woman is referring to stone colors, while the man's interpretation of this same word translates into cost. Once they enter the shop, however, they realize that "gathering information" encompasses so much more than they first anticipated. Suddenly, the couple separates, as if by some invisible force--the woman gravitating toward the full slabs, giving in to the irresistible urge to run her hands along the surface, while the man magically finds his way to the BIG MACHINES. It appears that the woman's desired information has morphed into specific questions about the material: "How can I create a French Country look?" "What is the name of that stone that sparkles?" 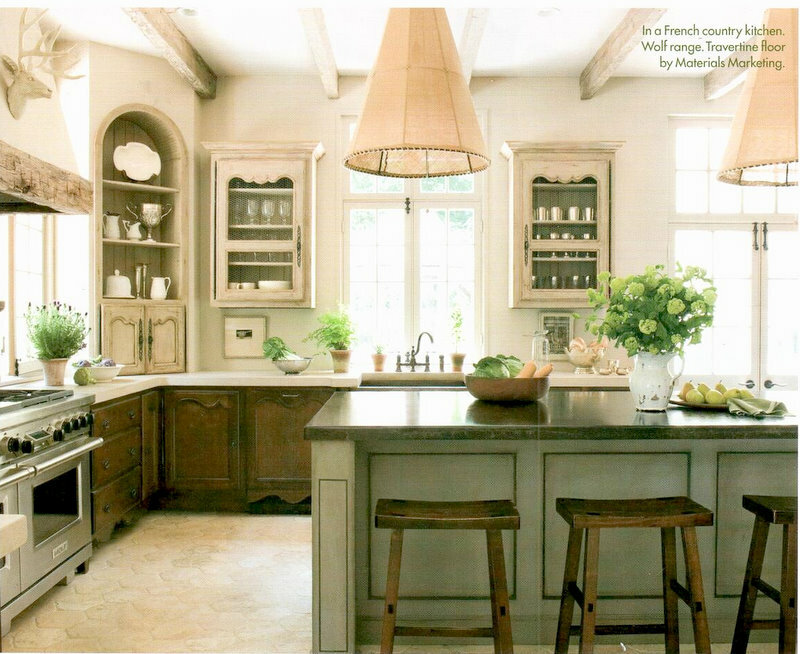 and "Would an elegant dark counter top be appropriate in an all white kitchen?" In comparison, the male questions run along these lines: "How, exactly, do you move these slabs?" "Where does the stone come from and how do you get it here?" and "What is the construction process of adhering the seams?" By the time we get to the home visit, the couple is often ready to discuss options. For the pair, the word "options" means one of two things: "edge profiles" and "price groups" respectively. We tell them both about the large variety of patterns and colors to choose from, as well as the wide range of price groups. Both are happy to hear that even the price category "A" granite is beautiful (important to her) and durable (important to him). This is usually also a good time to talk about island shapes, back spashes, faucet and sink styles, overhang support, and any of the other details about which decisions need to be made. The men take a special interest in the explanation about the steel rod reinforcements and the procedure for under mounting a sink, while the women tune into the latest styles and newest products the kitchen and bath industry has to offer. I didn't think too much about these contrasting categories of interests held among like sexes until recently when we hosted a vendor booth at a local community event. 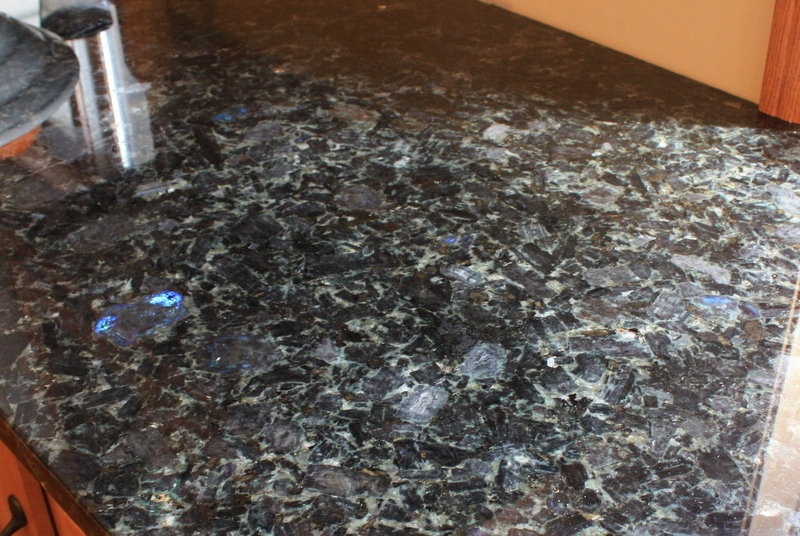 As we sat behind our table displaying granite samples and literature about our company, I noticed an interesting phenomenon. The men walked fast and the women walked slowly. Actually, the men scurried by, dragging their reluctant wives away from the beautiful samples of stone. Occasionally, a woman would be alone and confide in us. 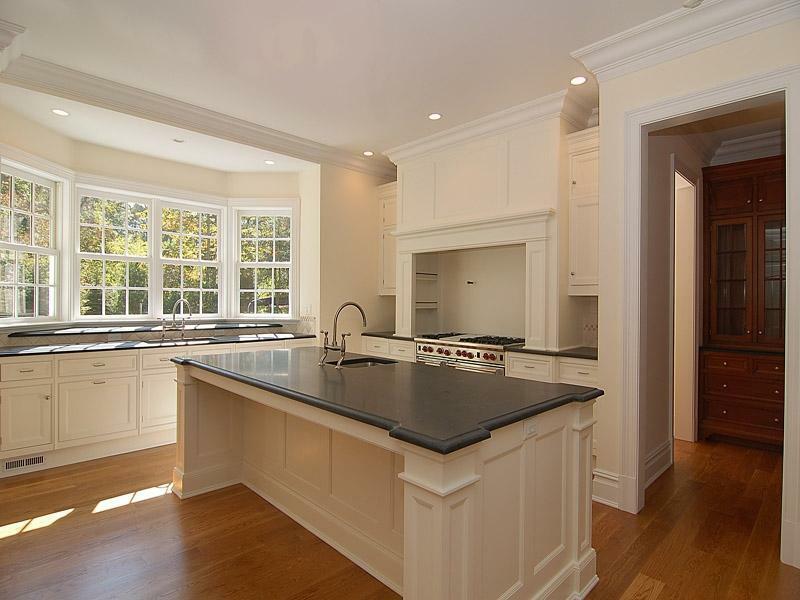 "I really, really want granite in my kitchen and my husband won't even let me look!" The lone man visitors would confess to us about their wives granite obsession--"even though their teal-colored Formica is "still perfectly fine." Can a product for the home be all things to all people? 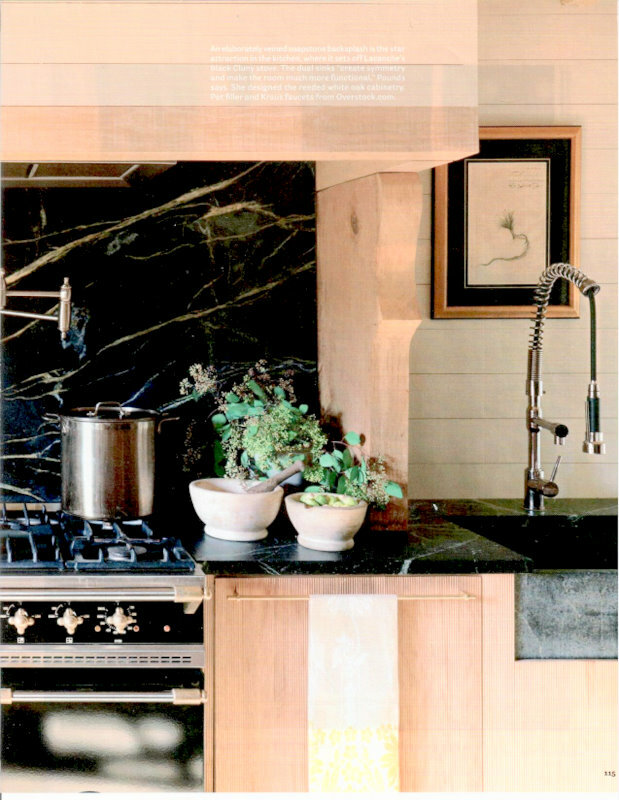 More specifically, can natural stone counter tops be the heart's desire for both sexes? 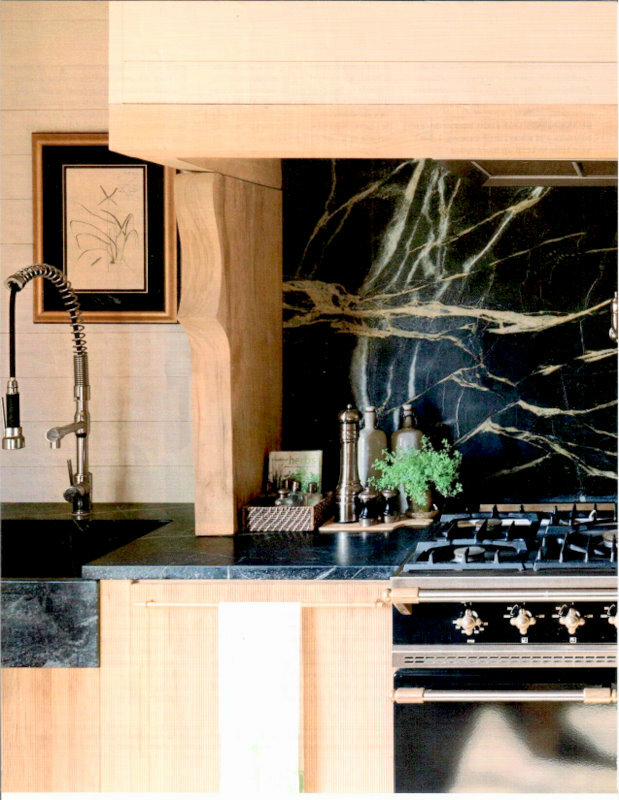 Really, it comes down to this; Is a stone counter top practical or is it beautiful? The answer to that question will satisfy everyone!